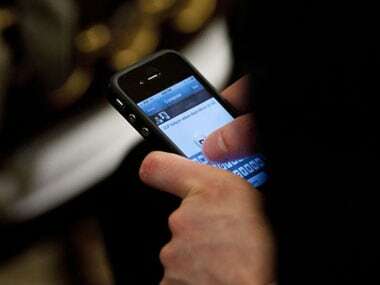 EU said Google could maintain “fair and objective” restrictions on devices to which it supply apps. CBSE will declare the results for Class 10 Board exams today at 4 pm on its official website cbse.nic.in. Students can get their Class 10 and 12 results delivered directly to their Android smartphones even if they are not connected to the Internet on that day using Microsoft's "SMS Organizer", an Android app available for free download on Google Play Store. 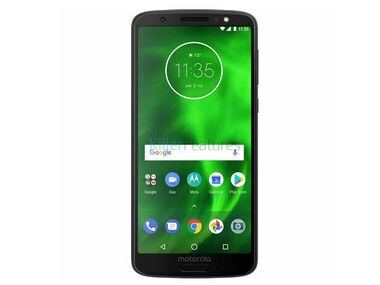 While the teaser reveals very little about the devices expected to be launched on 19 April, there's plenty of talk in the rumour mill which indicates that the new Motorola Moto G6 series will be revealed at the launch event. 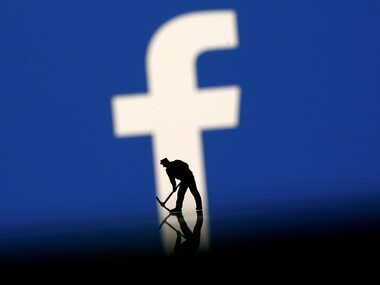 That Facebook has been collecting phone records for many years was revealed last month via several Twitter users. 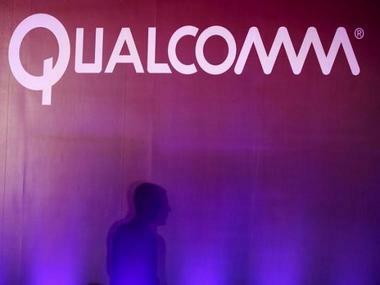 Qualcomm, which supplies chips to Android smartphone makers and Apple, submitted its proposal on 5 October, a filing on the European Commission site showed on Monday, without providing details. Nexus upgraders will have to go in for the Pixel as there is no other optional way to get the latest software from Google first. A recently published report indicates that the single most popular Android device in the world in 2016 so far has been the Samsung Galaxy S7 Edge. Google I/O is going live next week but the rumours keep pouring in. Now, a new report suggests that the upcoming OS, dubbed Android M might include a native fingerprint authentication. CBI got a new specialised forensic lab to access and recover data from Apple and Android devices seized from suspects during investigation of cases. 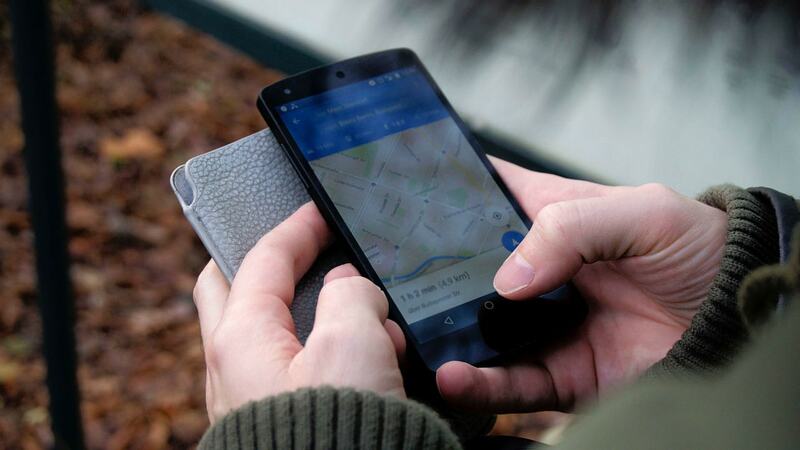 In an attempt to increase security on Android devices, Google has now introduced a new way to navigate your lost phone. If you have lost your Android phone, simply head to Google on the web and type 'Find my Phone' into the search box to locate your lost device.